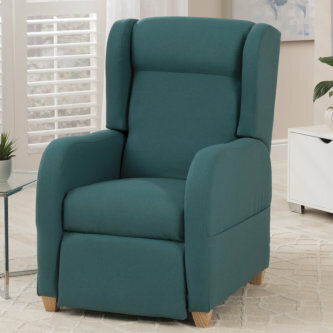 One of our bestselling chairs, the contemporary styling of the Venice allows it to blend superbly into most settings. 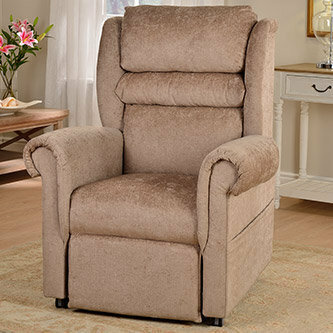 Most importantly, this recliner is specifically designed to give maximum luxury and the comfort of the soft, deep cushioning has to be felt to be believed. Contemporary Italian inspired design with the same generous internal width as our other models. Produced as part of our slim line-range with styled wooden feet to compliment the overall design. 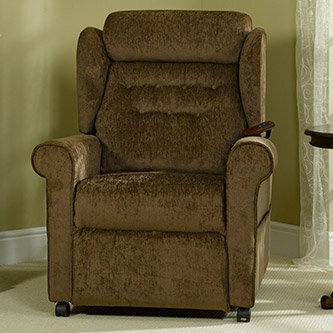 The latest recliner to be added to our range incorporating a streamlined back with soft yet supportive cushioning. Its slim-line contemporary design will look at home in any modern room setting. An added benefit of the clever design is that it fits comfortably into most small rooms. A classical look with contemporary elegance beautifully presented with receded wings for a slimmer look without sacrificing comfort. Slim feature arm facings and a sectioned seat back are not only visually appealing but also offer greater comfort in any position. 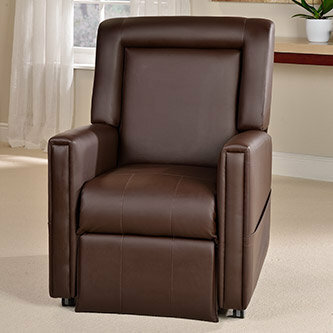 The supportive head-cushion for this beautifully constructed chair matches the arm-rests, giving an aesthetically pleasing line. 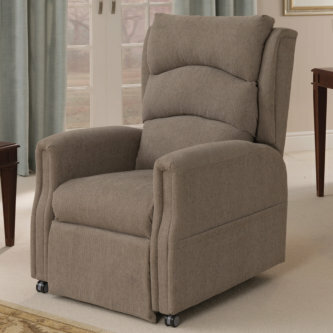 The button back and comfortable seat cushioning make this the most elegant and luxurious of recliner chairs.